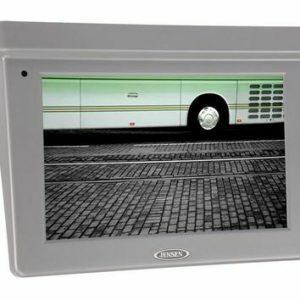 Tags: HEAVY DUTY TV 12V 32 INCH, JE3212LED 32 LED TV, JENSEN 12 VOLT TV FOR RV AND BUS. 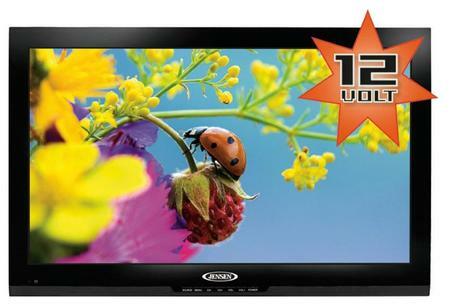 The new, high performance JENSEN JE3212LED TV has a lightweight, ultrathin profile. The 12V design eliminates the need for a power converter. Developed specifically for on the road use to withstand conditions like: temperature changes, road vibrations, humidity and condensation. The JE3212LED HDTV features front speakers and controls, a durable internal metal structure and reinforced wall mounting points.